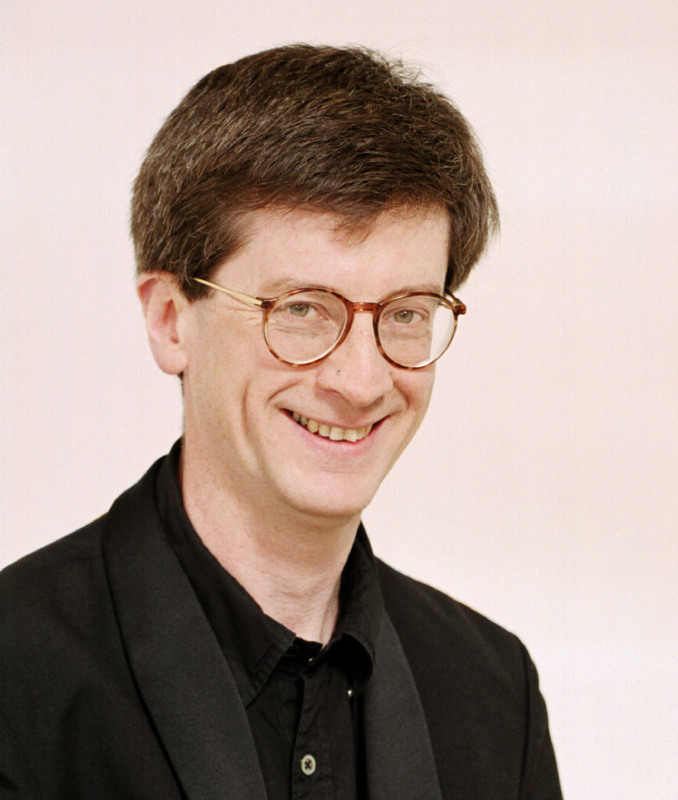 Robert Gibbs is Leader of the London Handel Baroque orchestra. He studied at the Yehudi Menuhin School 1973 – 83 and the Royal College of Music where he won the Tagore Gold Medal, 1983 – 1988. He has been leader of the Royal Ballet Sinfonia since 1998 and the London Festival Orchestra from 1997. He has regularly guest led for the Royal Opera House Orchestra and the New Queen’s Hall. He has also led the BBC Philharmonic Netherlands Ballet. Canadian Ballet orchestras and several orchestras in Japan. He has appeared as a soloist throughout Europe, UK, Latin America, Japan, China, Korea, Hong Kong and Singapore. He also loves chamber music and has regularly been involved with piano trio and string quartet playing. His recordings include the violin and piano works of Bax,WHReed and Goossens and chamber works of Rawsthorne Korngold Rocsa. Rebecca Clarke, Brahms and Mozart. 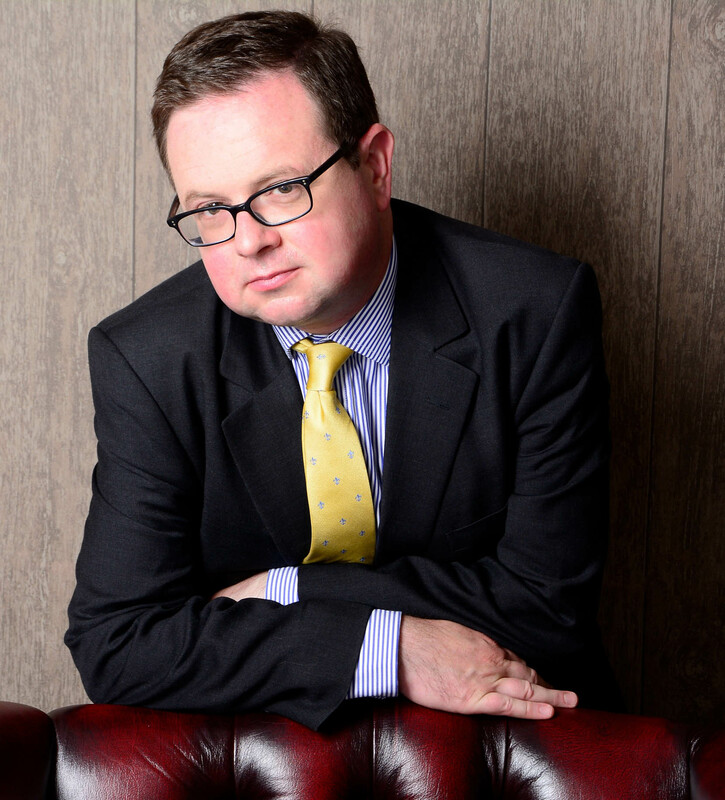 Matthew Scrivener has held the position of Leader with English Philharmonia for over 10 years. One of the UK’s most sought after orchestral leaders, he is also Leader for The English National Ballet Philharmonic Orchestra and the National Symphony Orchestra. He has also served as Guest Leader for The City of London Sinfonia, The Bournemouth Symphony Orchestra, The Birmingham Royal Ballet Sinfonia, The Royal Philharmonic Orchestra, The City of Birmingham Symphony Orchestra, The Ulster Orchestra, Gävle Symphony Orchestra, (Sweden) The National Symphony Orchestra of Ireland, The BBC Scottish Symphony Orchestra, The Royal Scottish National Orchestra, The Royal Liverpool Philharmonic Orchestra and The London Mozart Players. He has also served as Leader/soloist for Sarah Brightman in multiple tours across Europe, the U.S.A., South America and the Far East. 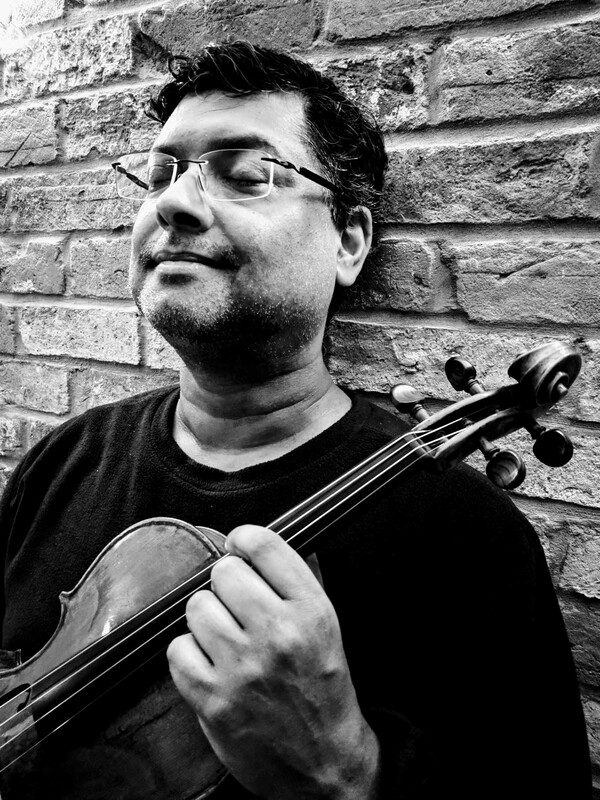 Enrico’s violin studies began at the age of three – with lessons from his father, also a professional violinist. After studying at the Purcell School and the Guildhall School of Music & Drama, and extensive quartet coaching from all four members of the Amadeus Quartet, he was invited to become a member of the Academy of St Martin in the Fields, where he stayed for ten years. During this time he worked closely with all three of its artistic directors – Sir Neville Marriner, Iona Brown, and Ken Sillito – and with a roster of the world’s greatest soloists and singers. 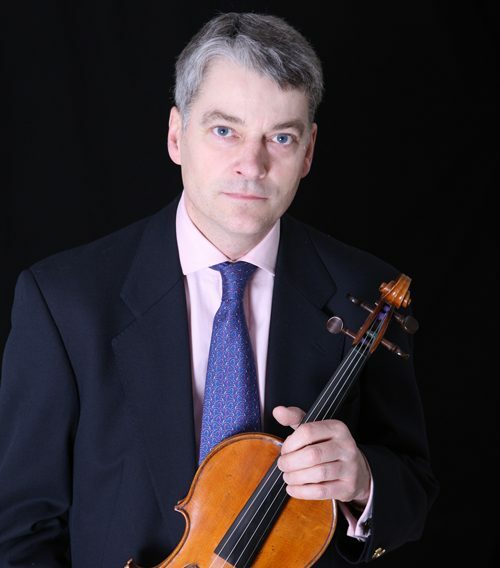 He has also played with the other major British orchestras and is a regular in the London commercial recording studios. Enrico is a Fellow of the Royal Society of Arts. Nicholas plays for both the English Philharmonia and the London Handel Baroque Orchestra. He is also Leader of the New London Orchestra and former member of the BBC Symphony Orchestra. He has appeared throughout Britain, Europe and the United States including performances at the Purcell Room, Wigmore Hall, St. John’s Smiths Square, London and Alice Tully Hall, New York. 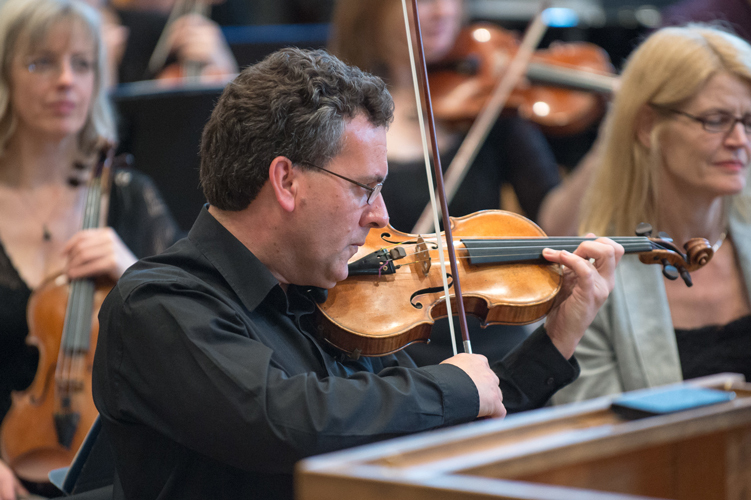 Most recent performances include Vaughan Williams The Lark Ascending with the New London Orchestra. He is a founder member of The Pirasti Piano Trio, which has achieved widespread critical acclaim. Their CD series of British Trios for ASV has been described as ‘absolutely incandescent’ ( The Strad ).They gave the first broadcast performance of the Rebecca Clarke trio in Holland and the world premiere of a trio by Gustav Holst at the Wigmore Hall. 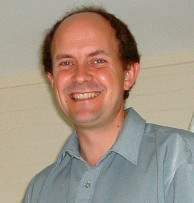 Nicholas was appointed professor at the RAM in 1990. Michael is a member of both the English Philharmonia and the London Handel Baroque Orchestra. He has also played regularly for the Philharmonia, the Royal Philharmonic Orchestra, Glyndebourne Touring Opera and chamber orchestras such as the City of London Sinfonia and the English Chamber Orchestra. 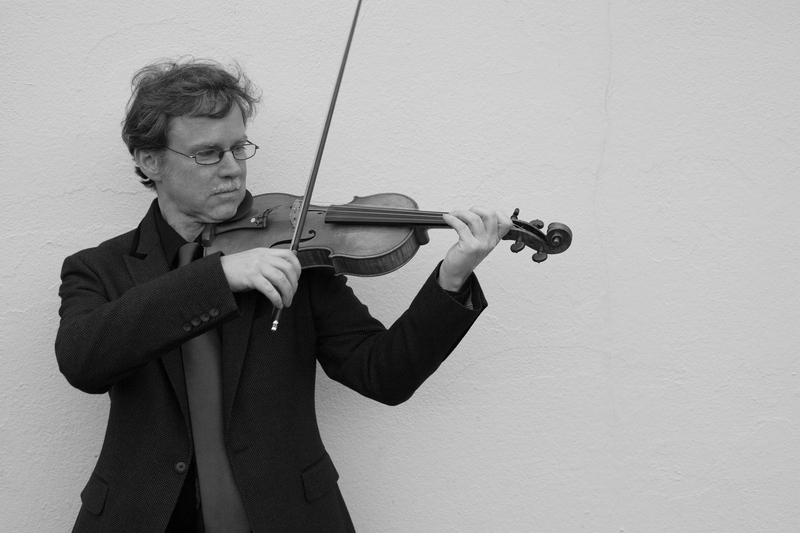 As violist of the Bridge String Quartet, Michael performs extensively throughout Europe and in the USA, and provides much of the research behind the quartet’s many pioneering recordings in the field of English chamber music. He completed the Joint Course at the Royal Northern College of Music and Manchester University and subsequently joined the BBC Symphony Orchestra. 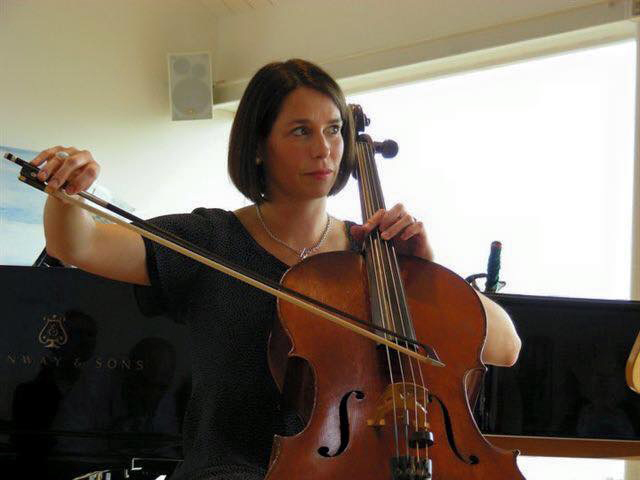 After full-time posts with English National Opera and the BBC Symphony Orchestra, Julia is now a successful freelancer, and addition to performing with English Philharmonia, she performs frequently with the English Chamber Orchestra & London Chamber Orchestra both in London & on tours world-wide. Her chamber music activities have included performances in both the Wigmore Hall & Purcell Room as well as recordings of the Mendelssohn 8-tet & Spohr’s double string quartets. By contrast, she has also been a member of many a West End band including Evita, The Wizard of Oz & the most recent production of Miss Saigon in London’s Prince Edward theatre. Commercial work has included many film scores such as “Ladies In Lavender”, “Atonement” & Harry Potter “The Half Blood Prince”. After reading music at Cambridge, Gareth Hulse studied with Janet Craxton at the Royal Academy of Music, and with Heinz Holliger at the Freiburg Hochschule fur Musik. On his return to England he was appointed principal oboe with the Northern Sinfonia, a position he has since held with English National Opera, London Philharmonic, English National Ballet and BBC Concert Orchestra. London Sinfonietta, he has performed concertos by some of the world’s leading composers, such as Berio, Ligeti, Penderecki and Carter. 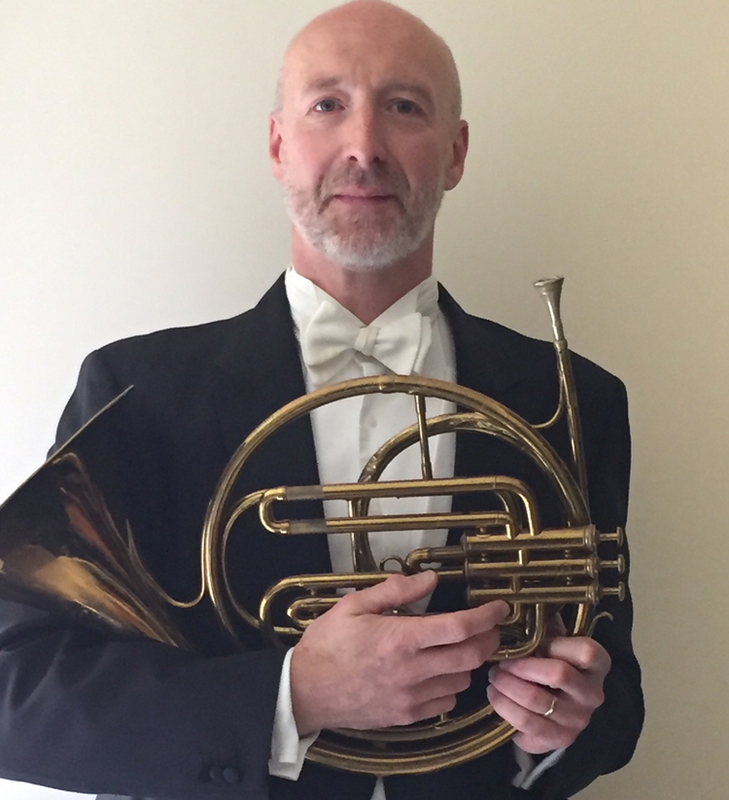 Gareth is also a founder member of London Winds, with whom he recorded the award winning discs of the complete wind music of Richard Strauss, and the wind serenades of Mozart. He has been a member of the Nash Ensemble for many years, and with them has played in many countries both the classical repertoire and contemporary chamber music. Gareth Hulse teaches at the Royal College of Music. 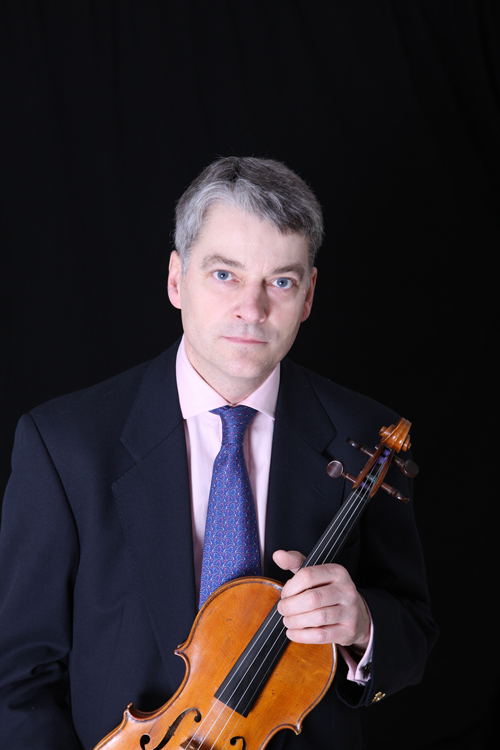 Ian has performed with English Philharmonia for over 5 years. Since making his professional debut with Chamber Orchestra of Europe whilst still studying at the Royal Academy of Music in 2000, he has performed as guest Principal Flute with many of the leading orchestras in UK including London Philharmonic, Philharmonia, Royal Philharmonic Orchestras. He has performed all over the world with artists across various genres. Highlights include a world tour with Sting in 2010 playing at such venues as Hollywood Bowl, New York Metropolitan Opera, Woodstock Music Festival to a collaborative project bringing together eastern and western musicians performing a piece written and directed by Ravi Shankar at Dartington. Ian has also recorded many films and commercial music such as The Hobbit, Ironman 3 and Sausage Party. Marcus has also performed with the Royal Scottish National Orchestra, BBC Concert Orchestra, Orchestra of the Royal Opera House, English National Opera, Hallé Orchestra. He is currently playing French Horn in the hit West End Show Wicked and is happy playing in many musical styles from Early Music to Big Band Jazz. Hugh Davies started learning the trumpet when he was eight, later studying at The Royal College of Music. His performing career covers a broad range of styles. Hugh has also played regularly with the BBC Concert Orchestra and the London Mozart Players and he has played on many West End Shows from Chicago to Les Miserables. Hugh has made many recordings with The Orchestra of The Swan including the solo works The Capricorn Concerto by Samuel Barber and Quiet City by Aaron Copland and recently the critically acclaimed recording of Shostakovich’s Piano Concerto No.1 for piano, solo trumpet & strings with Peter Donohoe which was Classic FM CD of the week – “Hugh Davies plays brilliantly and with poise” – Classical Source Nov 2017. After graduating from Trinity College of Music London, Nick won the position of Principle tuba in the Athens State Orchestra, Greece. Since then Nick has performed in orchestras and ensembles in over forty countries, from the jungles of Thailand and Cambodia, concerts for the Pope in the Vatican, on the Great Wall of China, and at Live 8. Nick has performed with many prestigious ensembles including The Royal Opera and Royal Ballet Covent Garden, BBC SO, CBSO, London Mozart Players, Royal Ballet Sinfonia, RTE Concert Orchestra in Ireland as well as in London’s West End theatres. 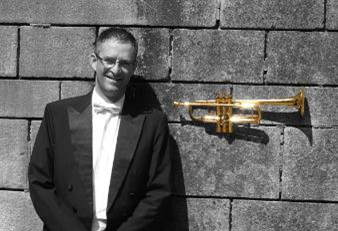 As well as his own chamber groups Nick has worked with London Brass, English Brass, Fine Arts Brass, World Brass. 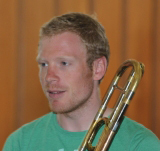 Doug is a freelance Trombonist and Brass Teacher. 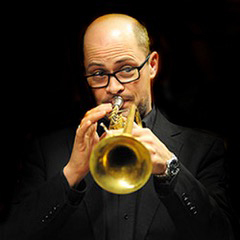 He has worked with many of the UK’s leading classical ensembles, including the Philharmonia Orchestra, The Royal Philharmonic Orchestra, BBC Symphony Orchestra London Sinfonietta, Royal Ballet Sinfonia/ Birmingham Royal Ballet, Britten Sinfonia, City of London Sinfonia, English Touring Opera and English Brass. For the past twenty years Will has been a member of the Orchestra of English National Opera. After leaving the Royal College of Music, Will pursued a varied freelance career with most of the London orchestras and Baroque ensembles. He also toured and recorded with the Wallace Collection and became a member of the Hanover Band. Will holds teaching positions at the Guildhall School of Music and Drama, and the Royal Academy of Music. 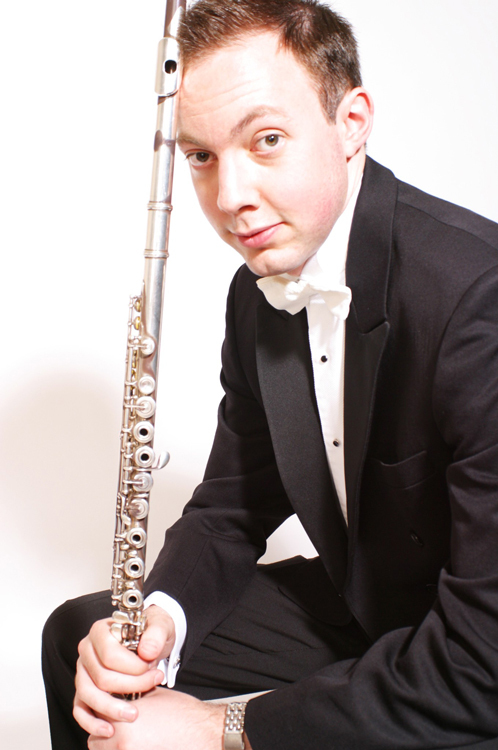 Tom Hollister has performed regularly with the English Philharmonia since studying at the Royal College of Music. He has also worked with conductors such as Vladimir Jurowski, Bernard Haitink and Nicholas Collon. Other opportunities have included a Gala Concert at Buckingham Palace, playing at the Festival Hall, touring with the marimba soloist She-e Wu with the elite RCM percussion quartet PERC’M. As part of this ensemble Tom was invited to play at the BBC Symphony Orchestra’s Total Immersion day at the Barbican, and at the Cadogan Hall as one of the RCM’s Rising Stars. 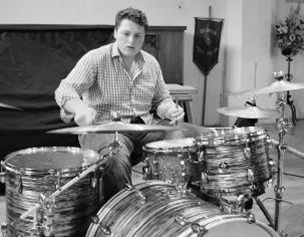 James is a freelance percussionist and timpanist. He has played Timpani and percussion with the London Philharmonic Orchestra, Royal Philharmonic Orchestra, Philharmonia Orchestra, BBC Symphony Orchestra, BBC Concert Orchestra, BBC National Orchestra of Wales, Bournemouth Symphony Orchestra, and City of Birmingham Symphony Orchestra. James is currently on trial for No. 2 percussion with the Philharmonia Orchestra and Principal timpani with the Scottish Chamber Orchestra. As well as orchestral playing, in Ballet and opera James has played with English National Ballet, Northern Ballet and at Glyndebourne Opera. Iestyn Evans is Director of Music at St James’s, Spanish Place, one of London’s foremost Catholic churches, and of St Botolph without Bishopsgate in the city. Iestyn regularly performs as a soloist and accompanist in the UK and internationally, at venues which have included St John’s Smith Square; Notre-Dame de Paris; St Patrick’s, New York; Brussels Cathedral; Chartres Cathedral; Stephansdom, Vienna and St Peter’s, Rome. He read music at The Queen’s College, Oxford where he was organ scholar and studied with David Titterington at the Royal Academy of Music; past appointments have included organ scholarships at Westminster Cathedral, Westminster Abbey and St Davids Cathedral, and seven years as Organist of St Etheldreda’s, Ely Place. Please fill in the form below for more enquiries or for booking our orchestras. Which orchestra are you interested in?